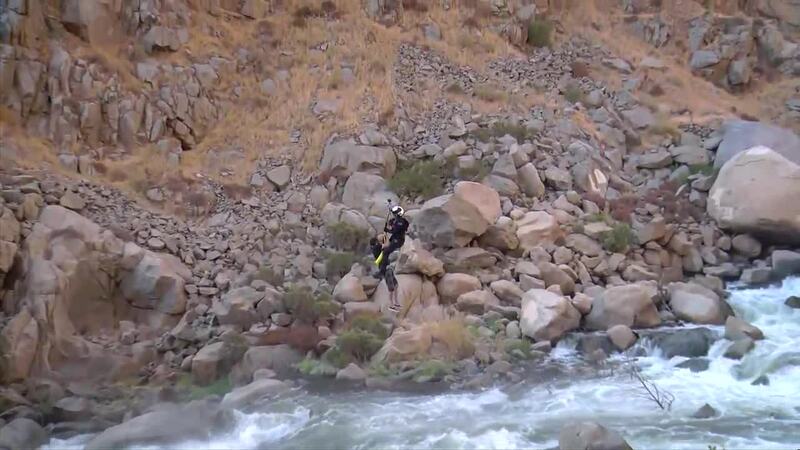 The Kern County Sheriff's Office was called to the Kern River to help with a rescue on Monday afternoon just before 4:00 p.m. 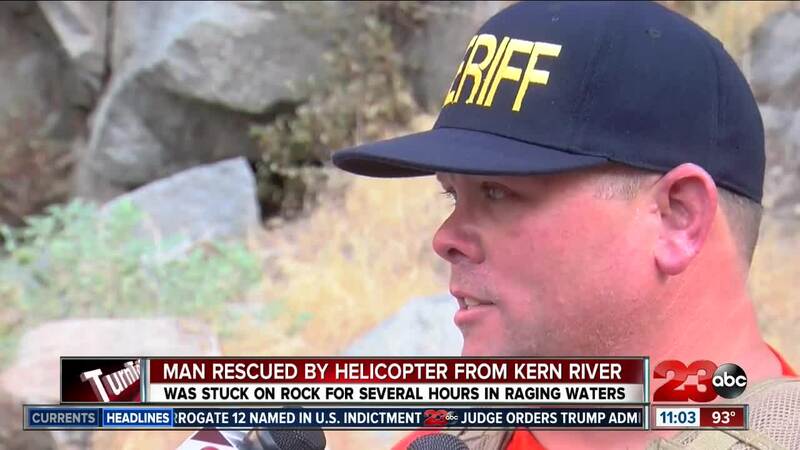 According to deputies, a woman called dispatchers saying her boyfriend was "taken by the river" and ended up on a rock about a mile into the mouth of the canyon. The Sheriff's Office says the man was not wearing a life vest. He waited on the rock for about two hours while crews strategized which would be the safest way to rescue him. 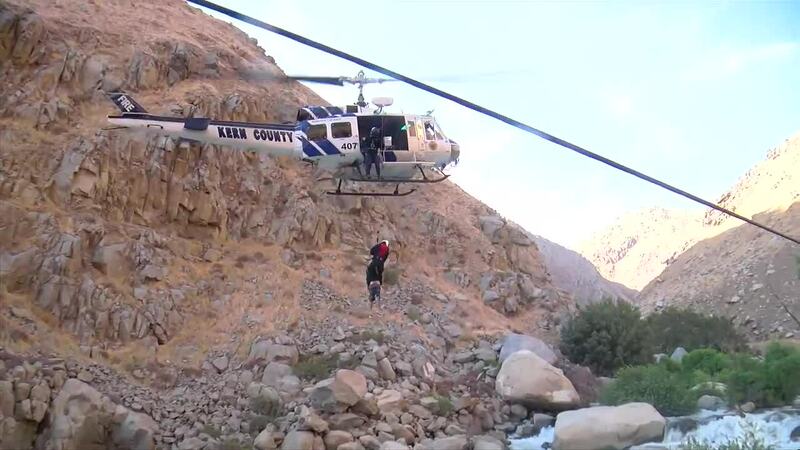 Deputies says because of the strong current surrounding the rock, they used helicopter to lift him to dry ground. 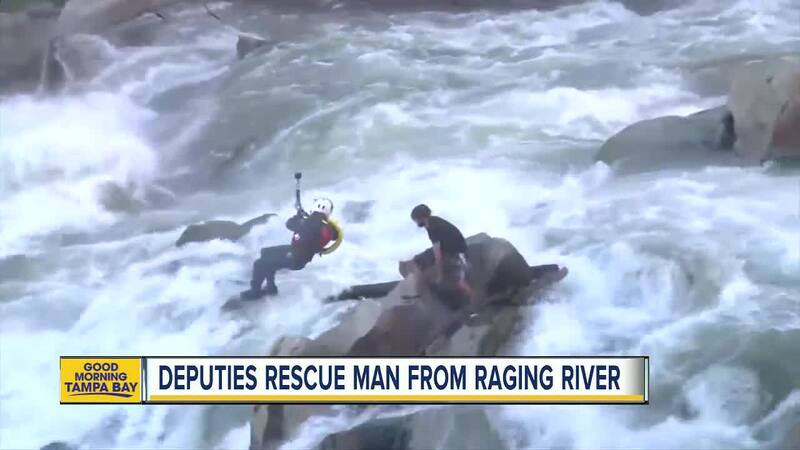 Authorities say the rescue serves as another reminder not to drink when swimming in the river, wear a life jacket and enjoy the river with a guide.